Sunday is dog day afternoon in Moro Bay California in winter time! 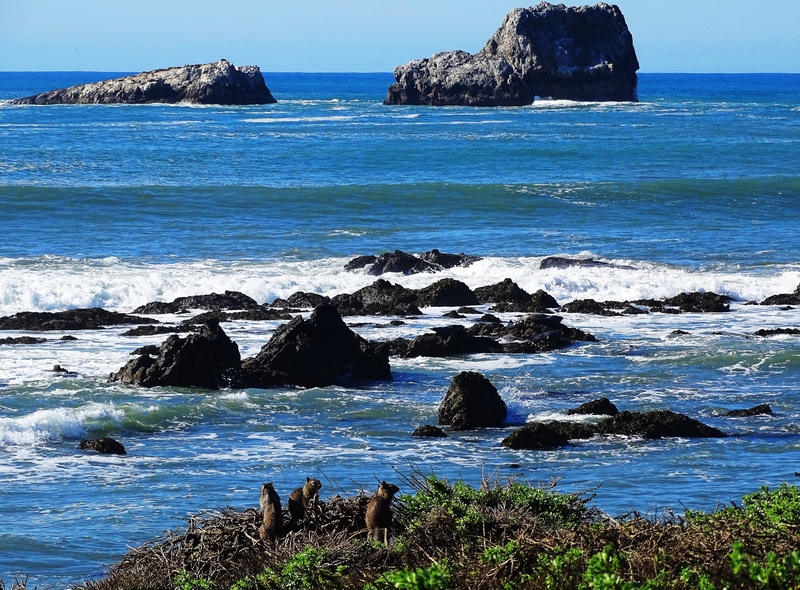 Squirrels come from all across America for their annual beach convention in Cambria California. and is on the lookout for handouts. 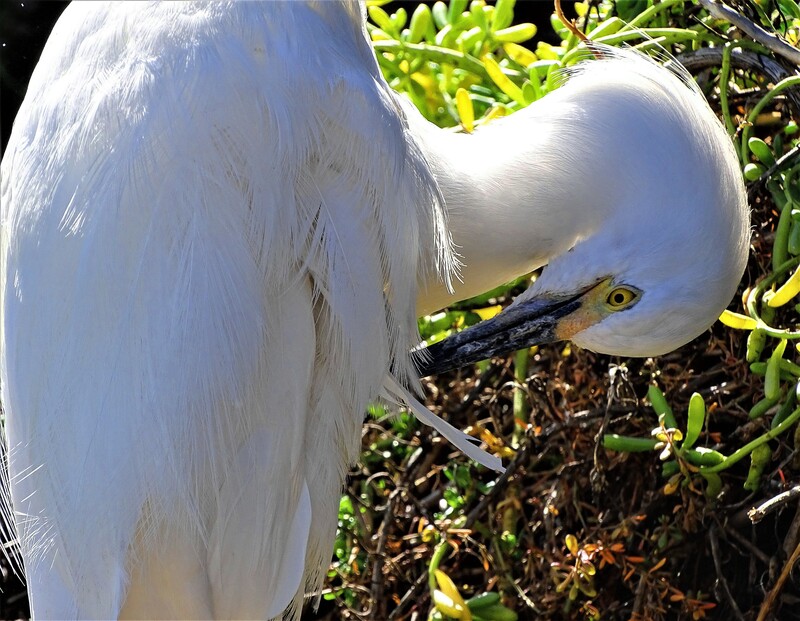 Vain egret keeps her feathers looking lovely. while pied billed grebe scouts the sea for supper. Some lovely sunny scenery…perfect for this Monday, don’t you think? Stunning pictures! I love them! Ah, so glad you do & Happy Valentines Day! Really! 2 am! Not catching zzzzz’s! Lovely images, especially nice to see the Grebe shot – I’ve never been able to get close enough to a Grebe here in Melbourne to get a decent shot. 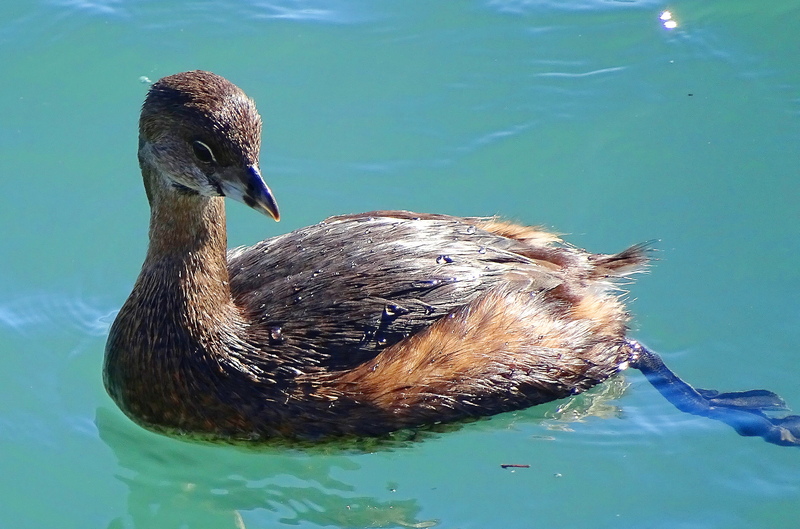 I have one other grebe shot that I should find. I remember that shot well because my camera ran out of battery power as soon as I found the grebe so I could only get one click! So glad you think so too & thank you! Those are wonderful photos but of course my favorite is the first one with the dog. 🙂 Who could resist that. That one could make my week. Lovely of you to say so & pleased to meet you! Moro Bay is a quaint old-style California sea-side town (I’m biased, as my cousin lives there). Sie sind sehr freundlich und die meisten zu schatzen! Haben Sie ein wunderbares Wochenende! Love the Pelicans Cindy!! How do you find such a variety of wildlife in town?? You’re a real sleuth! Thanks my friend and have a fabulous weekend! You have certainly put some beauties on display here today! Seems we both love beauty, in any form. Love and peace to you, Cindy! 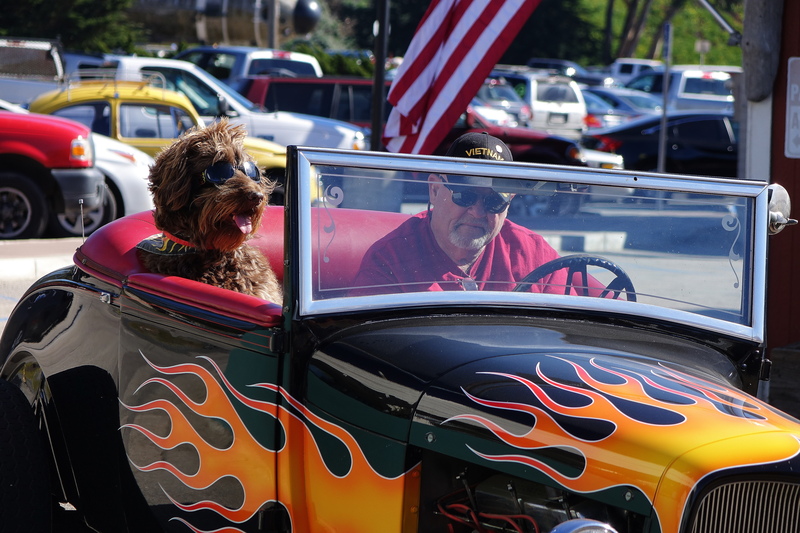 The Cali dog is so cool! Love all the photos here. 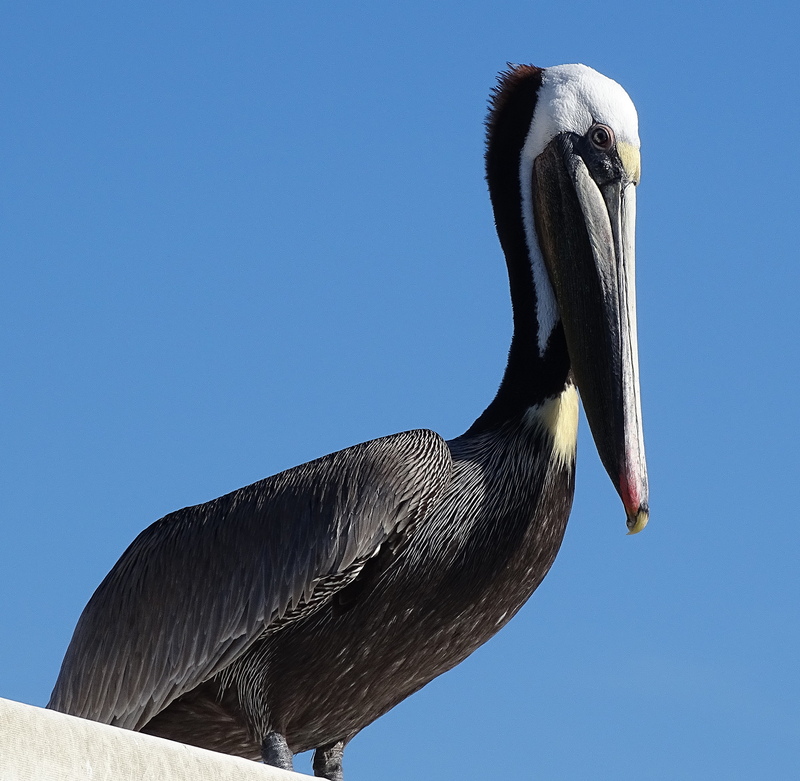 Peli and birds are so beautiful! It must be a good year for them with all the rain. 🙂 Thank you for the post, Cindy! Beautiful, crystal-clear, sharp photos, Cindy. I love the one dog and his/her human out for a Sunday drive in the hot car! California looks amazing, you must have spent a really good time! Stunning photos! Your wildlife photos are adorable. Your winter day is not a typical winter day in Ohio, for sure. I liked this post with the critters coming out to welcome the changing weather, as well as the warmth from the sun. Excellent photos. I like the bird shots and the dog in the car is fantastic too. I am so happy you enjoyed & thank you for telling me! Dziękuję Ci bardzo. Czy mogę powiedzieć, moja babcia była polska? Jej nazwisko było Piontek. They really are! I never saw anyone. Saw the sea lions in Santa Cruz, California, but never one of these. Thank You, Cindy. 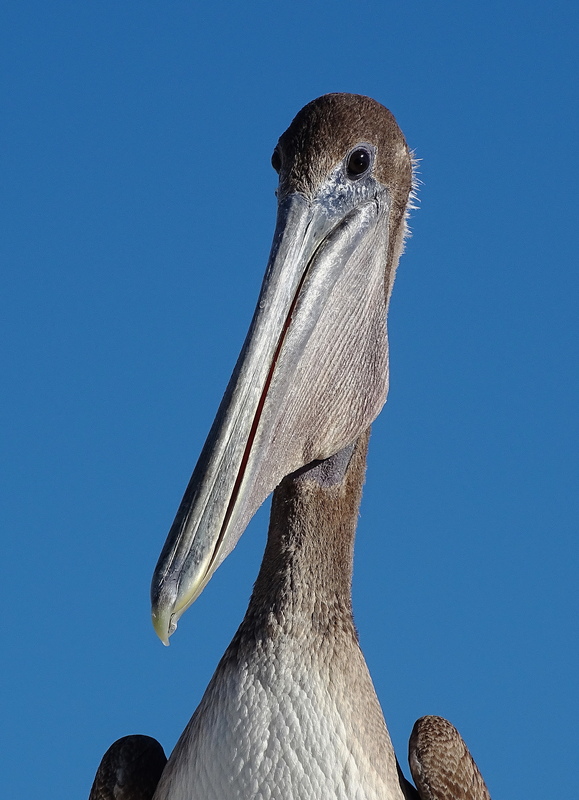 Yes, I guess I’ll have to come back one day and watch all around to see the pelicanos like these. Have a happy Sunday evening :). That dog looks so cool! Makes me miss CA intensely. I am so glad you do & thank you! 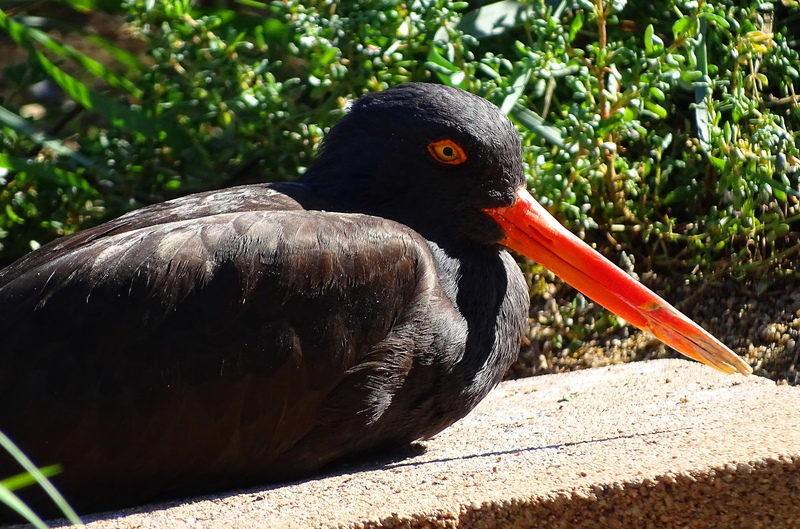 Cindy I like the variety of birds you’ve posted in your blog.